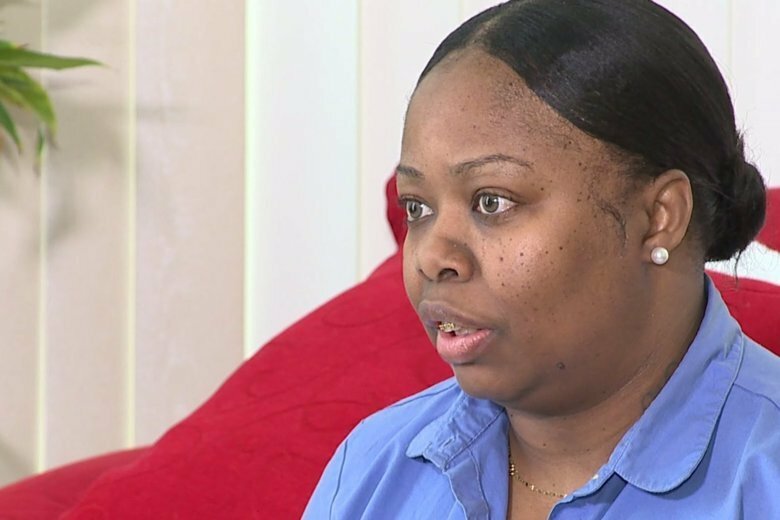 When Donna Davis made an unusual stop at a Walgreens in Milwaukee, she just happened to be in the right place at the right time for a man who overdosed on heroin. 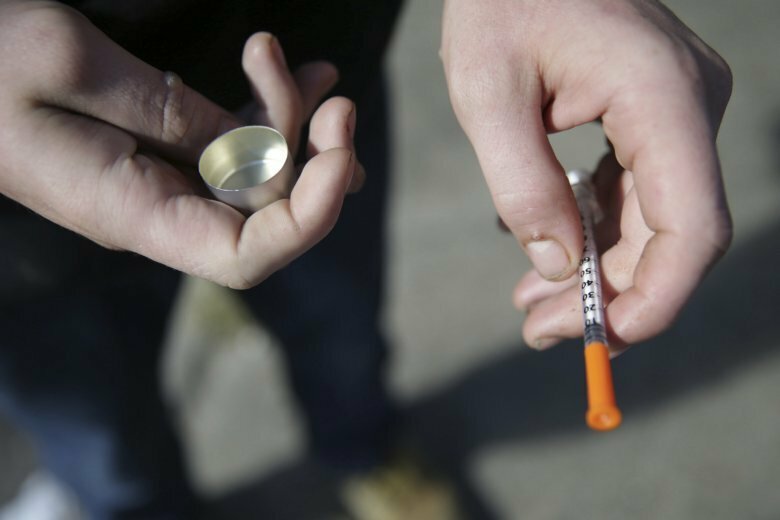 Under legislation that’s now being considered in Maryland, the state would be able to set up facilities where people could self-administer drugs, such as heroin, under the supervision of health care professionals. 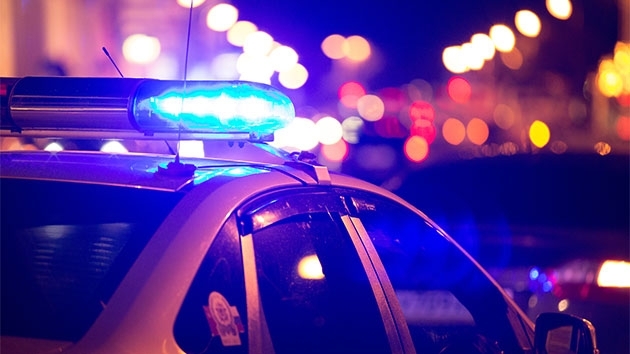 A former sheriff’s deputy in Chesapeake, Virginia, is accused of smuggling heroin and other contraband into the city jail. 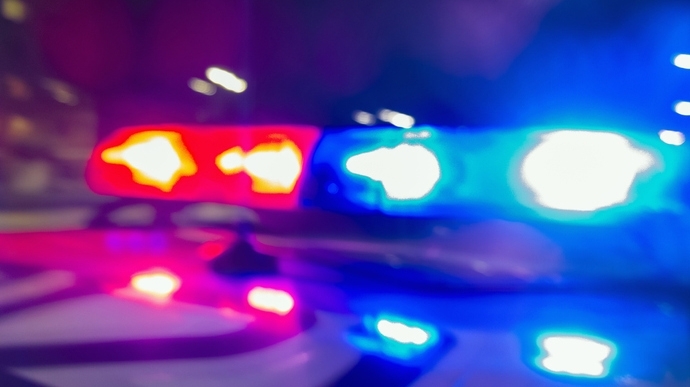 Delaware investigators say they arrested a man and his two parents after more than 300 bags of heroin were found at the home they share. 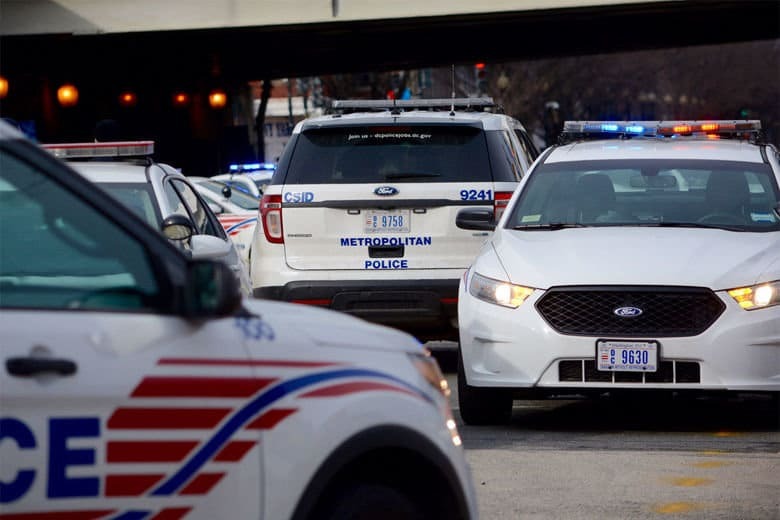 The arrest of two suspected drug dealers has led to the seizure of a cache of weapons, millions of dollars of heroin and a Maserati, District and federal officials announced Friday. 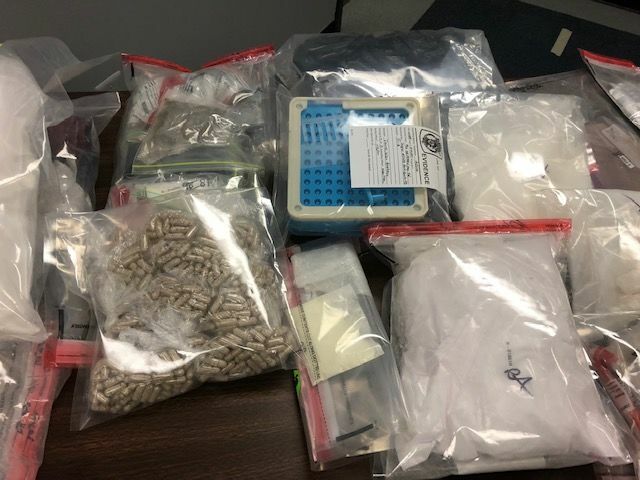 Police seized more than 8.5 kilograms of xylazine — an animal tranquilizer — 1.7 kilograms of fentanyl, some heroin and some cocaine. 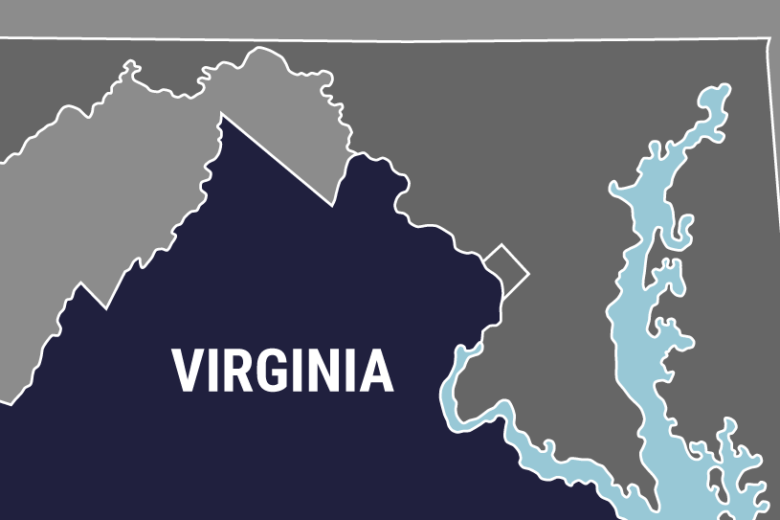 An exhaustive police effort to dismantle two Alexandria, Virginia-area heroin and fentanyl trafficking rings ended on Thursday, with the sentencing of its twelfth and final defendant. 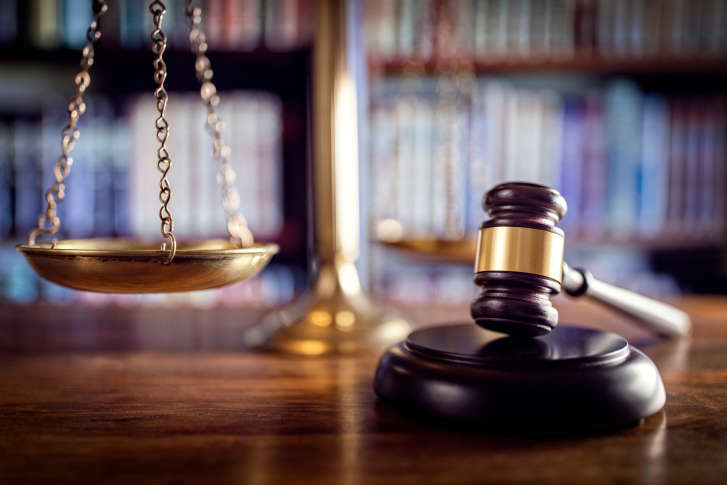 A jury convicted 38-year-old Christopher Wigfall, who also is known as “Frank,” in February of two counts of heroin distribution and one count of possession with intent to distribute heroin. 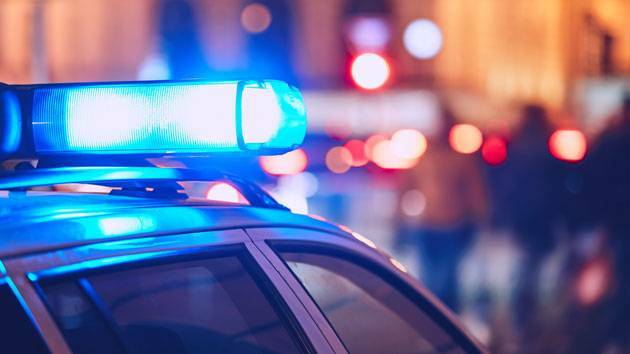 The Maryland State Police say the operation was supplying drugs, especially heroin and fentanyl, throughout Prince George’s, Anne Arundel and Baltimore counties, as well as Baltimore City. 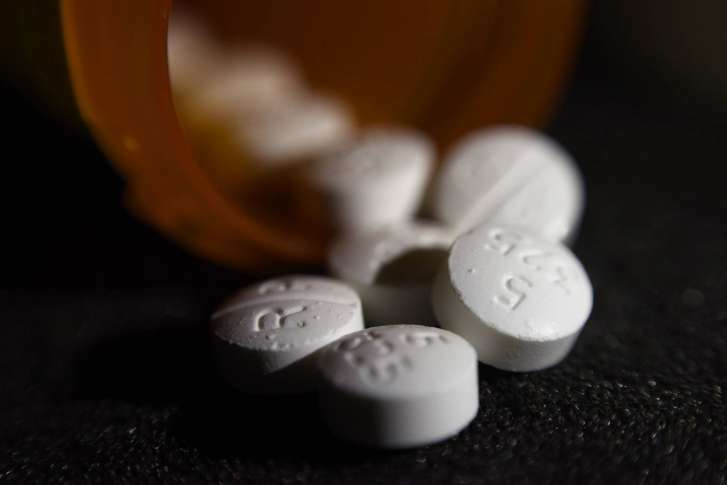 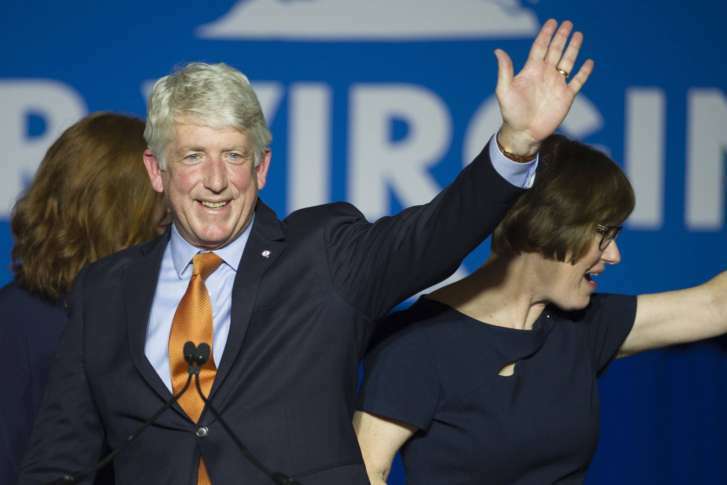 Virginia’s attorney general continues to make fighting the opioid-heroin epidemic a top priority, and he has been pushing to crack down on fentanyl and heroin dealers. 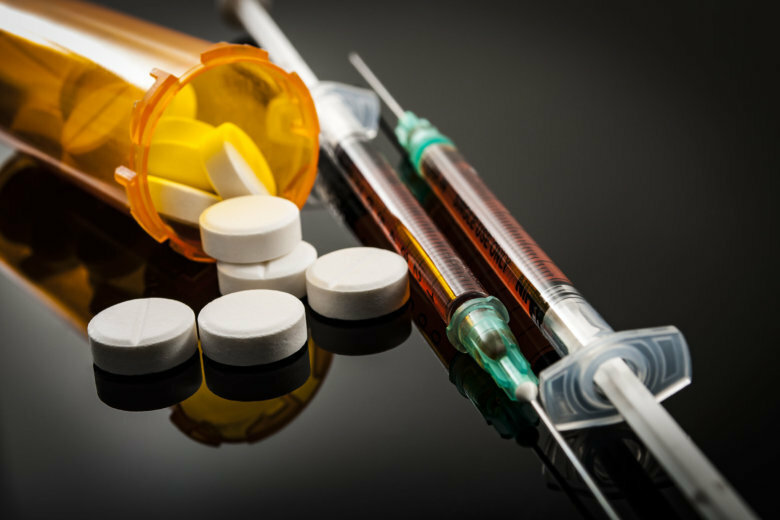 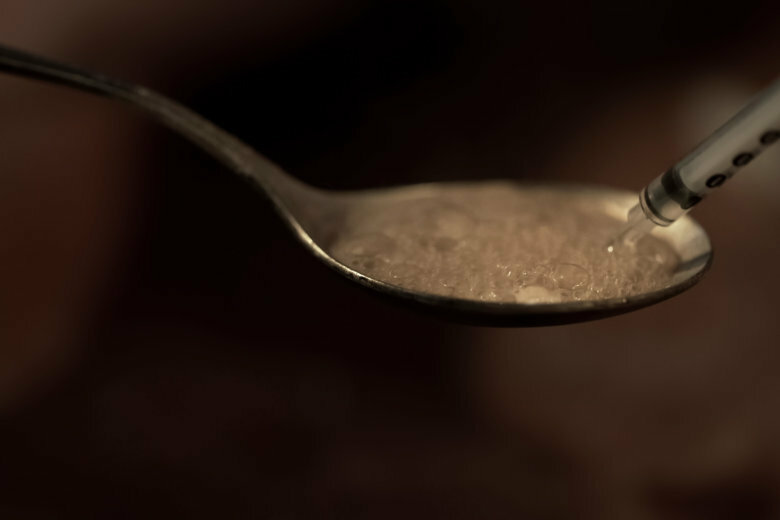 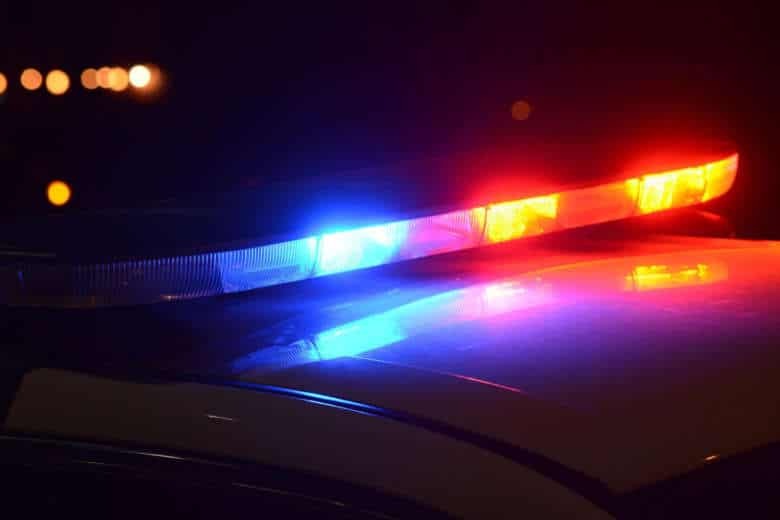 A Maryland man has agreed to plead guilty to conspiracy to distribute and possess with the intent to distribute 1 kilogram or more of heroin and 400 grams or more of fentanyl in the D.C. area.